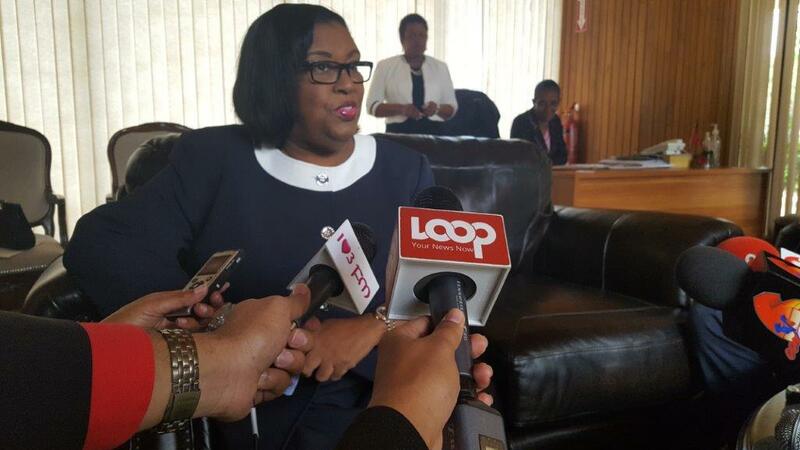 Public Administration Minister Marlene McDonald has been hospitalised after she felt a bit under the weather during a cabinet meeting on Thursday. 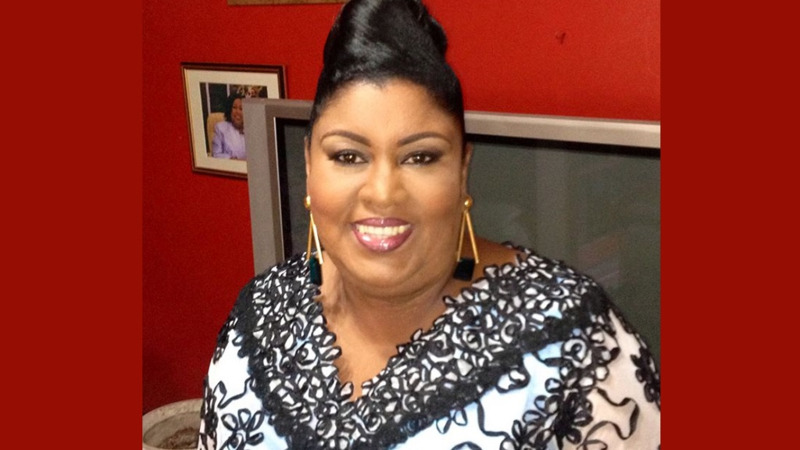 Health Minister Terrence Deyalsingh, speaking with Loop TT, said between 1 and 1:30 pm the Minister complained of feeling ill. She was transferred to the Port-of-Spain General Hospital Accident and Emergency Department where she was treated by doctors. He said that McDonald will be monitored overnight and added that there were no major complications associated with her illness. "Contrary to rumours she did not have a heart attack or stroke. She is alert and is recovering nicely and she is being transferred to the Eric Williams Medical Sciences Complex to be monitored overnight," he said. 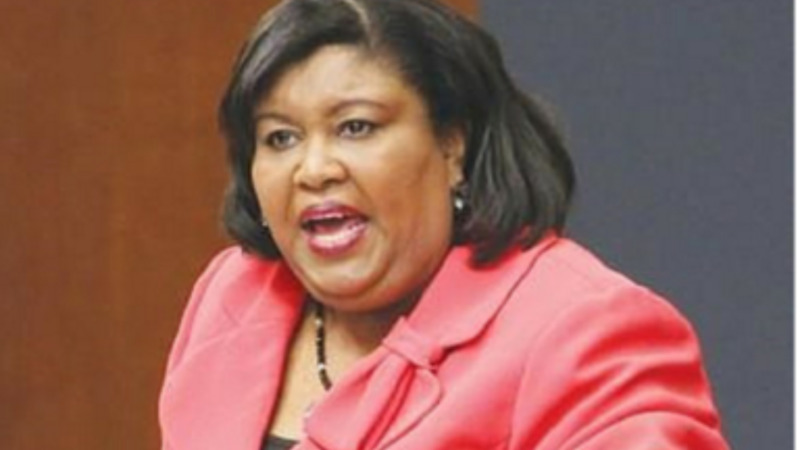 Minister McDonald : "Look towards new sources of wealth"